My wife got our 2-month-old daughter this book for her christening, and we couldn't be happier with it. We love the concept, writing, art and the Dabi puppet is the cherry on top of this spectacular package. I can wholeheartedly recommend this book to any parent looking to gift their child something special. You have used technology and the art of book making so beautifully on this platform. It is a perfect gift for anyone from 0-100 years. The fact that my 13 year old's name was in the book and it had a message just for him, kept him grinning for a long time. One can safely assume that the younger kids will go ballistic about the idea (even the reluctant readers). The hand puppet of Dabi can help in a dramatised telling to the younger lot. My son is still not over the fact that the spine of the book has his name! Adrian really enjoyed the beautiful illustrations and the rhyming stories. And Dabi, the puppet is too cute. Having Adrian's photo in the book was the icing on the cake. From Canada to Canberra, if you have a postal code, you can get your books shipped. 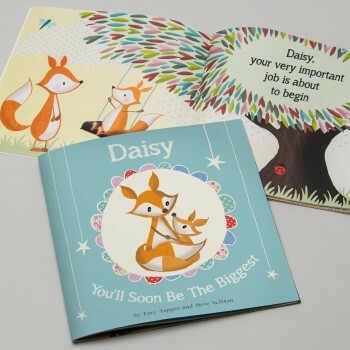 Most of our books have rhyming stories to help make the reading an easy and lively experience for the child. Full refund if you cancel the order within 24 hours. No questions asked. 5% of our profits go towards giving under privileged children a better life. From Personalized books to Quiet books to Indie Books, enjoy our unique collection. Sign up for awesome ideas for Kid's activities. "Oh! 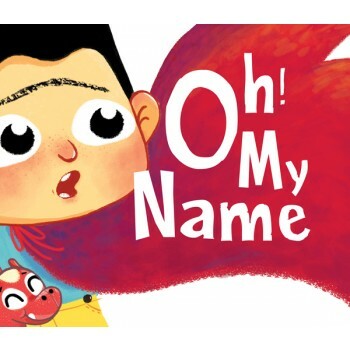 My Name" is the 1st Indian personalized children's book where everything including writing, editing, illustrations, puppet design and manufacturing, and book printing is "Made in India". 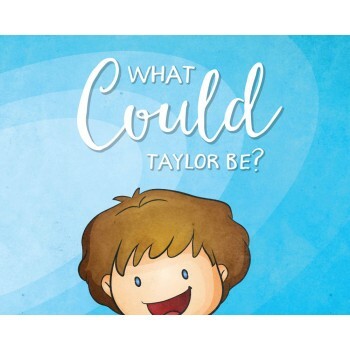 The stories in the book are personalized based on the letters of the child's name (and also to their interests wherever possible). 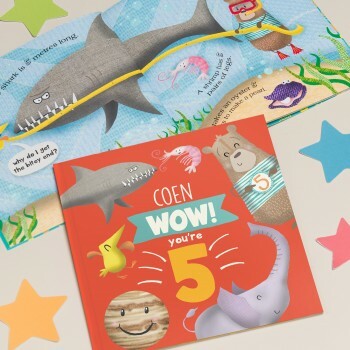 It is an ideal gift for anybody looking for good bedtime stories, customized children's book, personalized books with photo, book with puppet. Oh! My Name is self published with the help of Goya Publishing, a totally customizable publishing platform for indie authors.